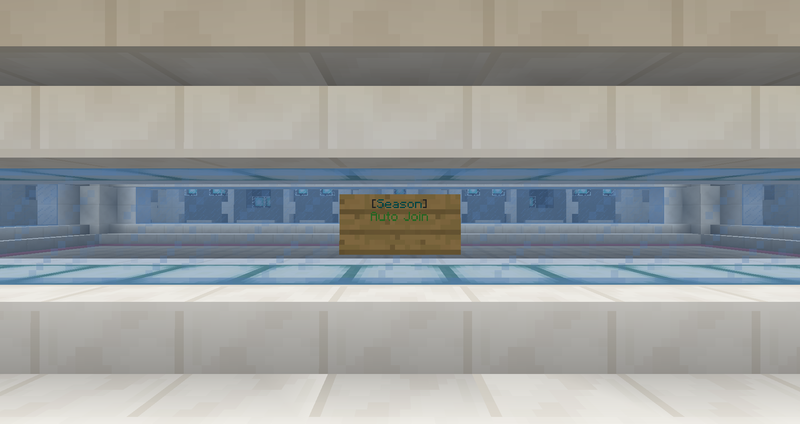 Season 1 Testing is here! It is now time to test the Season 1 game mode, available for all players! 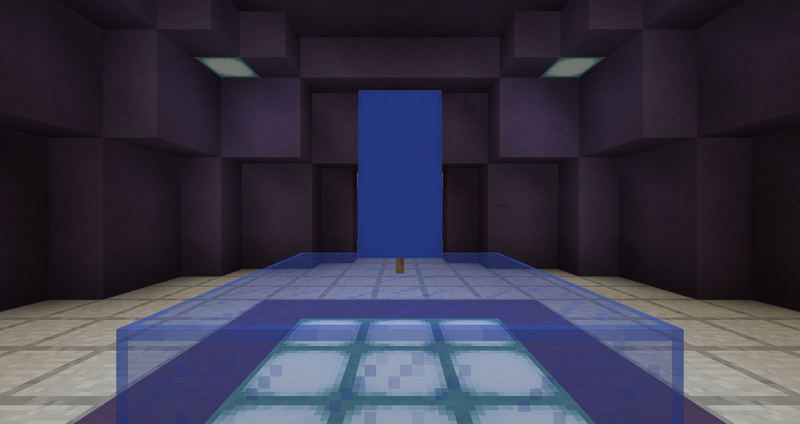 You would simply right click the auto join sign in /warp season or do /test! Then you would wait for the game to start which takes 20 seconds(minimum of 2 players required). Once the game has started, you battle to Capture the Flag! To Capture the Flag, you would walk through the flag, then walk toward your teams flag, and walk on the glass(Red or Blue) to score a flag. The First team to 15 flags, or the team who has the most flags at the end of the match after 10 minutes are up, Wins!